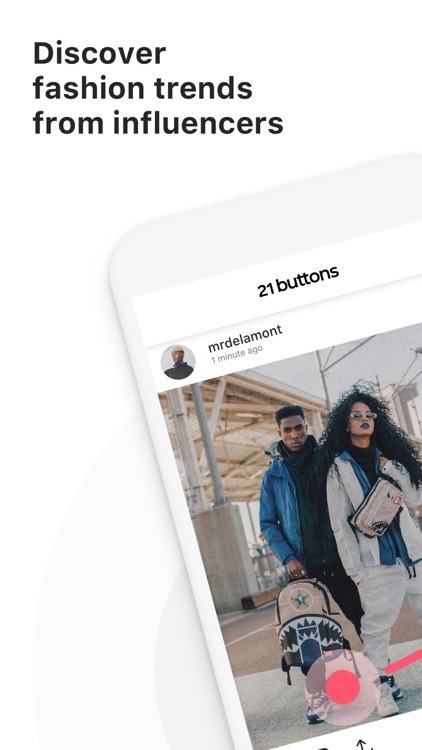 21 Buttons: Fashion Network by 21 BUTTONS APP, S. L.
Like to be on top of the latest trends in fashion? Are you constantly searching to find clothes worn by the most fashionable influencers, celebrities and other style leaders? Look no further! 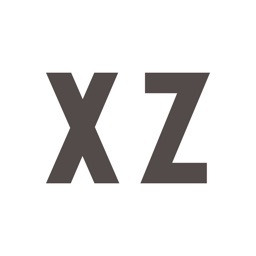 Download 21 Buttons – the leading fashion shop & clothing social network! 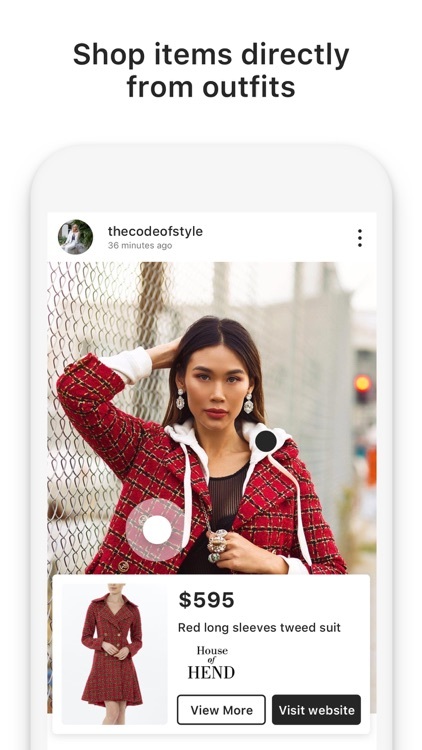 Enjoy this social app for free and discover a trendy fashion shopping site where you will be able to buy clothes from your favorite influencers. 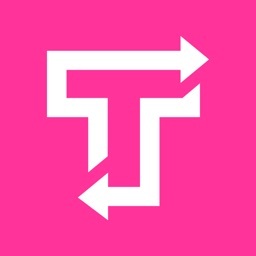 Follow your favorite influencers, street style stars, urban fashion celebrities, trendy bloggers and YouTubers. 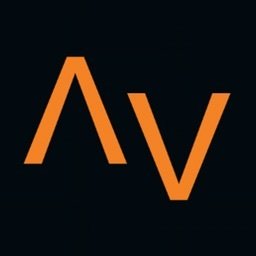 Keep up-to-date with this social shop and the latest trends in fashion. Show your followers the ways you rock those trends on your own! Streetwear outfits, urban sneakers, trendy stylized shirts .. Find all your favorite trendy fashion brands and buy clothing directly from every shop in 21 Buttons! As you discover what other buttoners are wearing, you can easily buy their outfits with a simple click. You will be redirected to the online shop to buy any item you want. You can also save your favorite looks in custom “closets” on the app or combine them with other items! 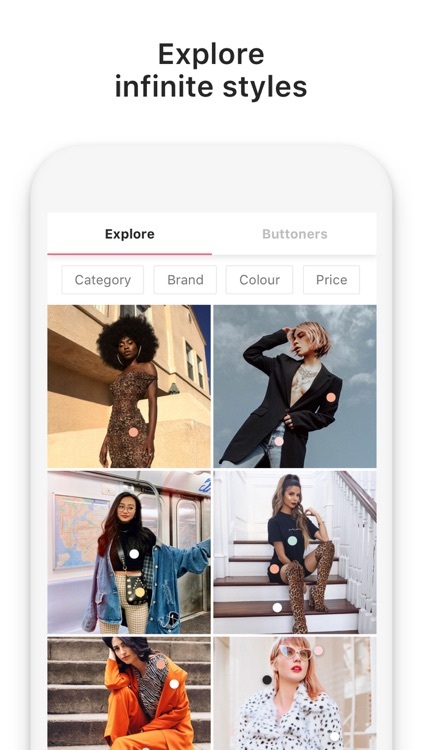 21 Buttons - The fashion & clothing social network is more than a clothing shop app, it’s a social shopping app. Influencers, celebrities, singers, stars, friends .. and you! Whether it’s ‘Summer Holiday’, ‘Gym-spo’ or simply ‘My Wishlist’... create as many customized closets as you’d like (public or private!) to save and organize all the outfits or clothes that inspire you. 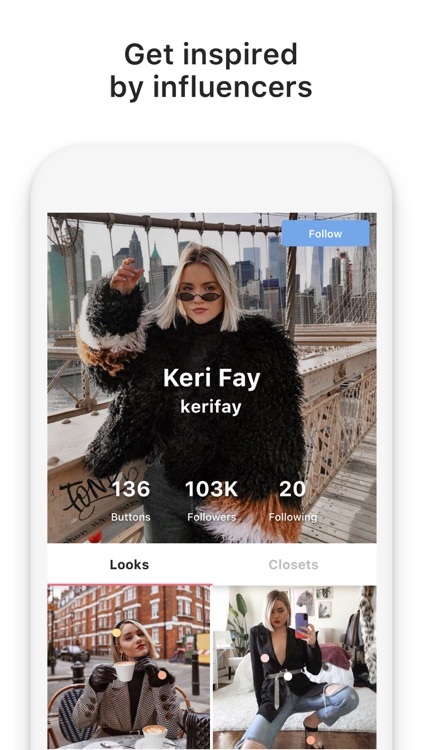 Look for influencers, follow them, save their clothes in your closet, and buy your dream clothes! Share your own personal style by posting your looks and easily tagging all items that directly link to the brands’ websites! 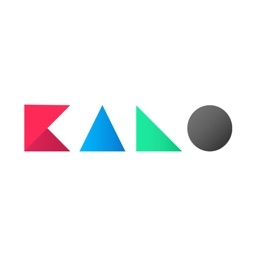 You can also share your posts on your other social profiles like Instagram, Facebook and YouTube! 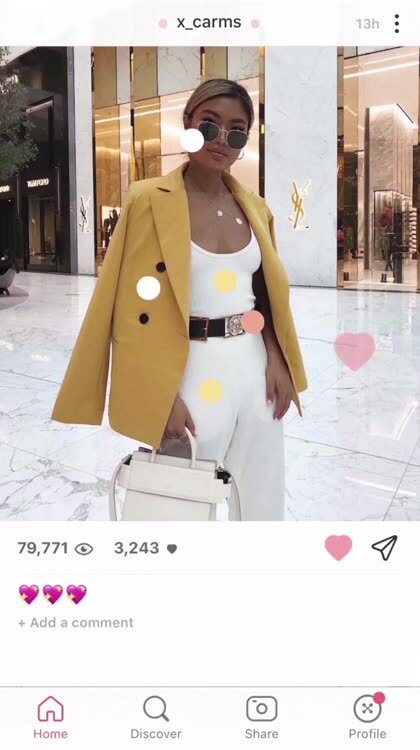 Besides to buy clothing and buy looks from your favorite influencers, you can also earn real money from your style and influence, every time someone buys an item through one of your tagged pictures linked to online shops. Become an influencer! 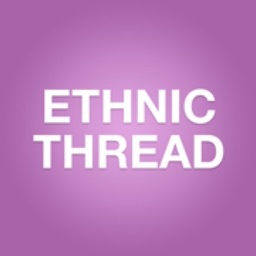 Buy clothing and earn real money at the same time is possible in 21 Buttons. Show your best fashion look and wait for users to buy your clothes. You will see how your money increases as long as you wear top trendy looks. 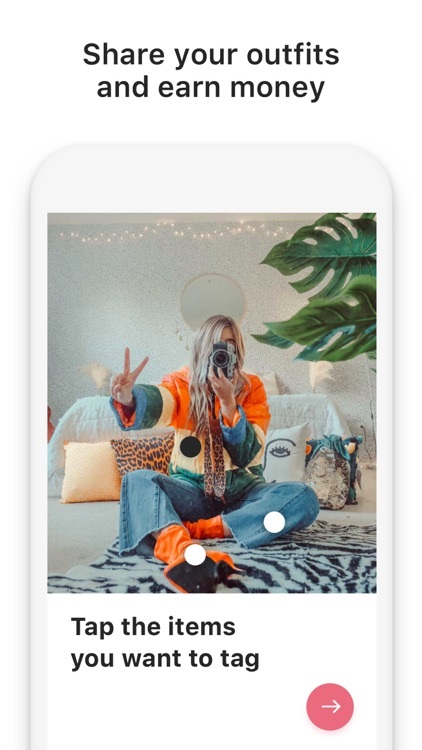 Become a fashion influencer through 21 Buttons! 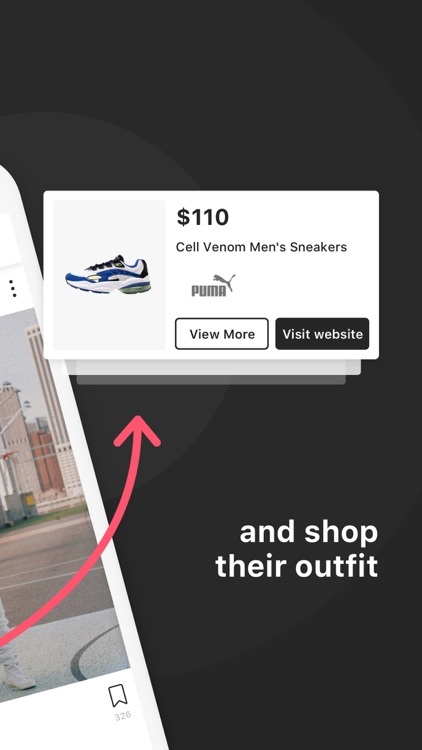 Find the best clothing brands in this fashion social app and clothing shop: sneakers brands, sweatshirt brand, shirt exclusive brands. All brands you can imagine they will be available in 21 Buttons. Search for your favorite brand and discover who is wearing what! Discover all that’s new in the world of fashion, connect with fellow style enthusiasts, shop the best of the best from top brands and show off your own personal style all in one place – too good to be true? Not hardly! 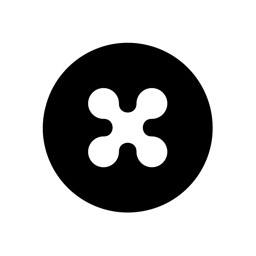 #ButtonUp and join the ultimate fashion social network by downloading 21 Buttons today.